50% OFF One Days Only. Get Genius. 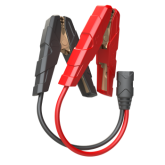 Boost UltraSafe® Jump Starters are designed to be extremely easy to use. Here are some of the most common questions asked about Boost. What if the clamps touch? Nothing, it is perfectly safe. Boost has built in sensors that prevent power from being delivered, unless a battery is detected. The error LED will illuminate, but it is perfectly safe and there won't be any sparks. Boost will not deliver power unless the battery is connected to the battery correctly. 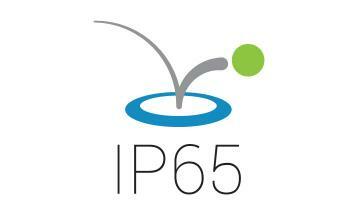 All Boost models carry a rating of IP65 with the port covers closed, which means they can be exposed to water without any issues, however, they cannot be submerged in water. 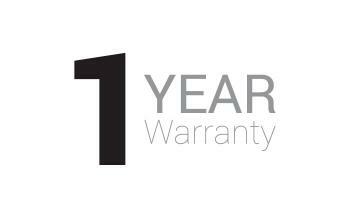 It's a one-year limited warranty. 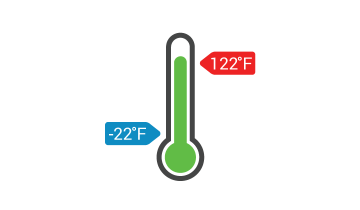 Boost can operate within the temperature range -22ºF to 122ºF (-30ºC to 50ºC). Boost is equipped with thermal sensors that will prevent it from operating outside of this temperature range for your own safety. 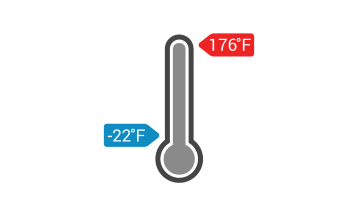 Do not go below -4ºF (-20ºC), do not exceed 176ºF (80ºC) for any reason. 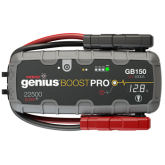 Storing Boost outside of these ranges can cause damage to multiple crucial components of the jump starter. Does it hold a charge? All Boost models can hold 70% of its rated capacity for up to one year. 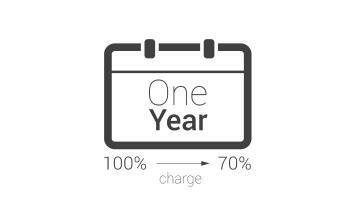 For optimal performance, we recommend charging the device at least every 4-6 months, after initial charge. 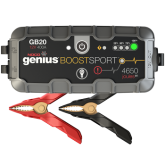 Roughly 24Wh (Watt-Hours) for all Boost models except GB500 which has a 266Wh internal battery. It can recharge all generations of smartphones on the market, as well as HD action cameras, tablets, music players, wireless speakers and more. 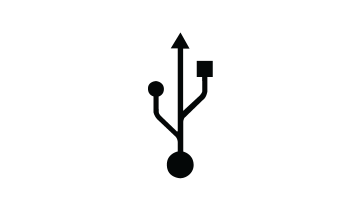 Any devices that use a Universal Serial Bus (USB), will take a charge from Boost. Both the USB 'In' and 'Out' ports are rated at 2.1 Amps. What types of batteries can Boost jump? 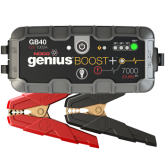 All Boost models (except the GB500 Boost Max) can jump start 12V lead acid batteries only. This includes wet, gel, maintenance free, enhanced flooded battery, and absorbent glass mat batteries. 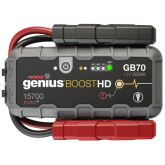 The GB500 Boost Max is capable of jump starting 12V and 24V acid batteries. Q: How many times can Boost recharge my smartphone? Q: Does Boost have any limitations on car engine size for jump starting? For gasoline engines up to 4L. For gasoline engines up to 6L and diesel engines up to 3L. For gasoline engines up to 8L and diesel engines up to 6L. For gasoline and diesel engines up to 10L+. For both gas and diesel engines up to Class 8+/CE high-displacement vehicles, equipment, trucks and more. 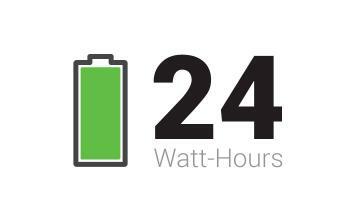 Q: How long does Boost take to recharge? Q: What is the lumen rating of the LED flashlight? Yes. 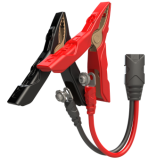 It can jump start any vehicle, like a car, boat, motorcycle, ATV, lawn mower, RV, tractor, truck and more. Yes. The device meets all of the safety certifications for safe transport on an airplane. Can the battery be replaced? Yes. But it would need to be sent back to NOCO for replacement. Does it work on 220V? Yes. 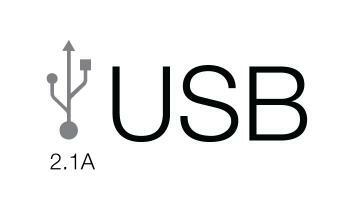 It is USB rechargeable, so it’s not directly tied to the electrical service of your country (i.e. 120V or 220V). Use an AC to USB adapter or 12V to USB adapter to charge your device. A 12V USB Car Charger will work in any country or vehicle with a 12V port. The GB70, GB150, and GB500 have an XGC input, allowing you to charge the units directly via 12V port for faster charging. Charge Boost before using it? Yes. It will arrive partially charged. Fully charge it before first using it to ensure optimal performance. Yes, leave the battery cables attached to the battery while jump starting. Connect directly to the positive post first, then the negative. Jump start from the 12V plug? No. The 12V car ports are current limited at 8 Amps. Boost delivers a maximum range of 400A to 20000A, depending on your model, which would cause severe damage to the port. 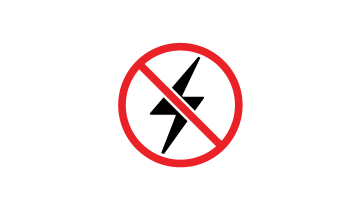 However, there is no way to connect this product to the 12V port, so there is no risk of this happening. Can Boost jump a 6V vehicle? 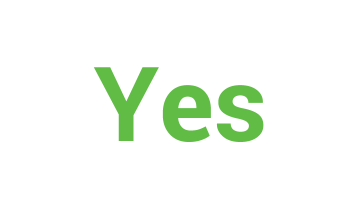 A: No. It is only designed for 12V vehicles. 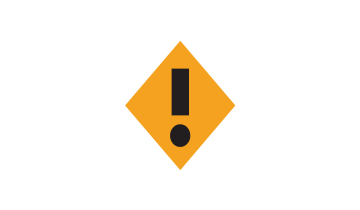 Jump starting a 6V battery could become extremely dangerous. 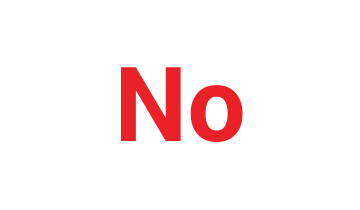 Can I jump a lithium battery? No. Lithium batteries are sensitive to how current is applied to the battery. Jump starting a lithium battery could become extremely dangerous. No. Boost should be recharged in temperatures between 32ºF to 104ºF (0ºC to 40ºC). Remove from heat source and allow the battery to cool down before recharging. Can I leave Boost in direct sunlight in a car? No. Remove from direct sunlight. The ambient temperature in car can increase up to 50ºC (122ºF) within 10 minutes. To learn more about Boost and Boost accessories, follow the links below. It's OK to respond via email for a faster response. Click for emergency contact information.